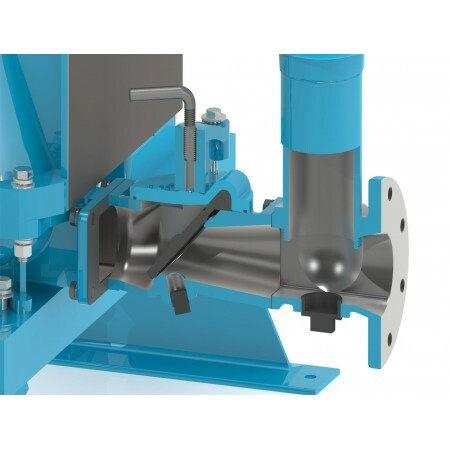 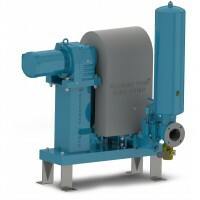 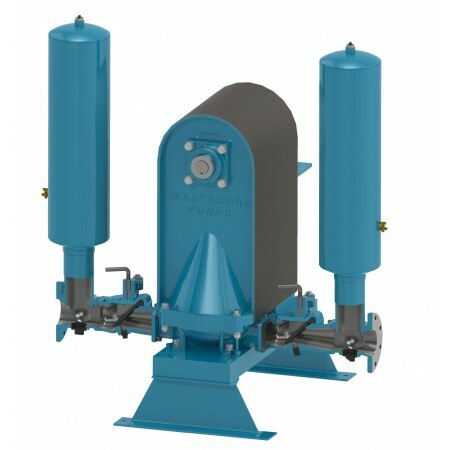 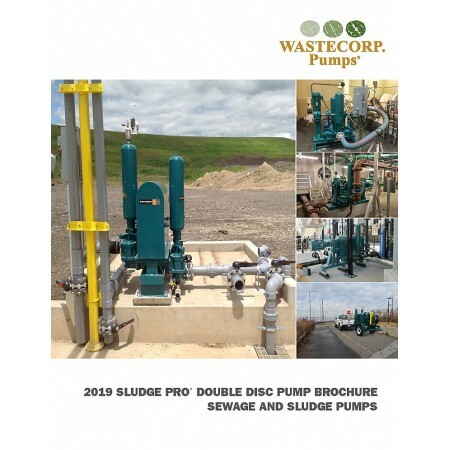 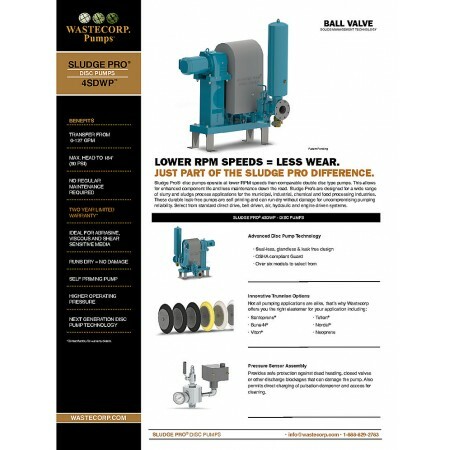 The Sludge Pro 4SDWP disc pump is designed to pump sewage and sludge up to 127 GPM. 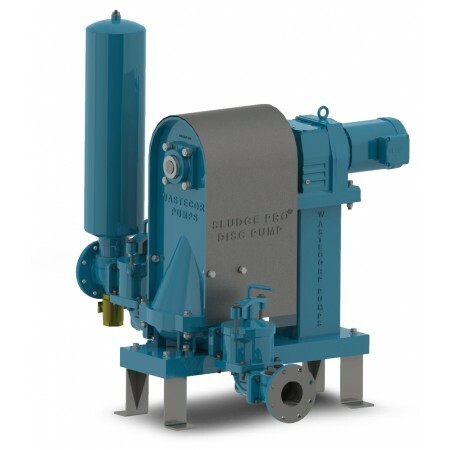 The Sludge Pro 4SDWP disc pump is designed to pump sewage and sludge up to 127 GPM. 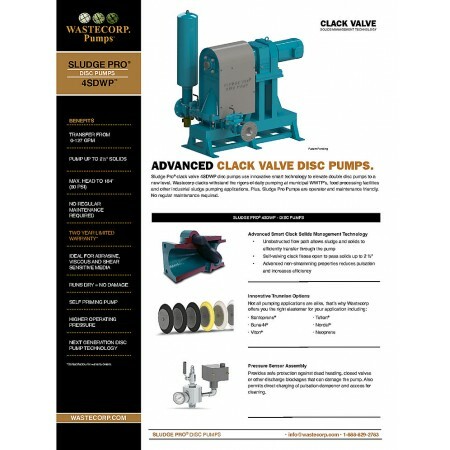 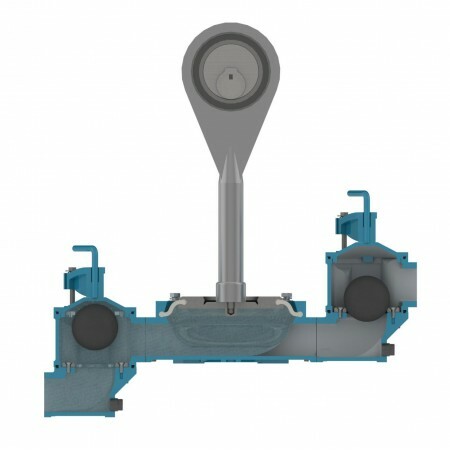 Wastecorp is the only double disc pump manufacturer that offers your choice of either a clack valve or ball valve design.